Please vote for one of Thomas’s photos for the Weather Channel “It’s amazing out there! Photo Contest. It’s a long shot, but we would love for all our readers to help out! You may vote for one photo every 24 hours. This photo was taken in Cabo San Lucas on the Pacific side of the peninsula. Right in front of our hotel was the stage for the 2014 Cabo Clasico Skimboarding Competition. Thomas managed to capture some of the action with his Nikon D3100. 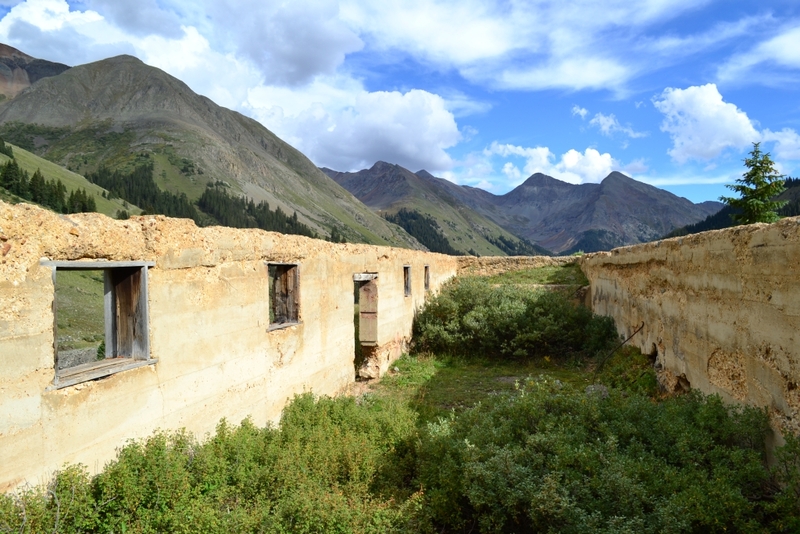 This photo was taken in the old ghost mining town of Animas Forks, about 10 miles from Silverton, CO. We found the remnants of the old Jailhouse while exploring. Torturing windows allowed prisoners to view the pristine San Juans from their cell. This third photo was taken just two weekends ago atop the 13er James Peak. 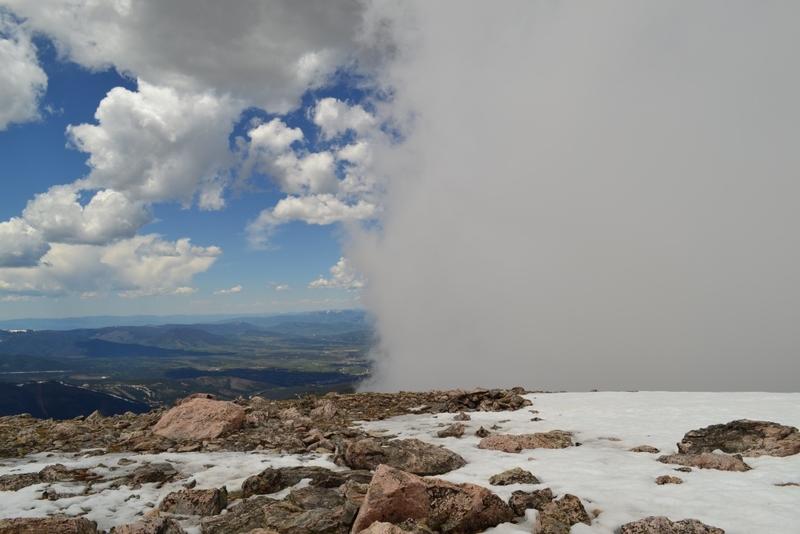 We reached the summit and were immediately surprised by this giant cloud moving straight for us.